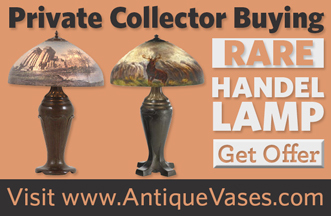 The value of a Handel lamp is based on its size, popularity, scene, and previous auction results. The most valuable Handel lamps have 18 inch reverse painted shades. Some of the more popular shade scenes have parrots, ships, or ancient ruins. Those are just a few examples; there are dozens of scenes that command strong money. When attempting to value your Handel lamp, just pretend you are a collector. 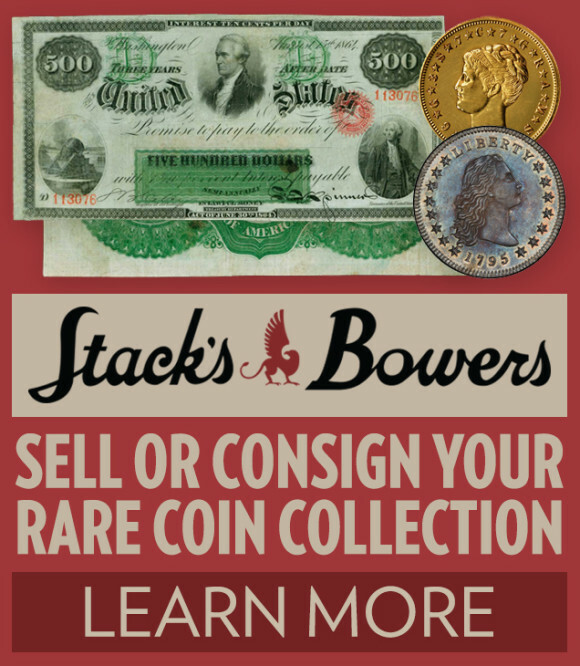 Most collectors want something different and exciting rather than a typical forest and stream scene. Unusual = more money. $5,000 or more: For a Handel lamp to be worth more than $5,000 it needs to be special. The scene needs to be exciting and different. About 20% of lamps will fall into this price range. $2,000 to $5,000: A lot of Handel lamps will fall into the two to five thousand dollar price range. Painted shades with fairly generic scenes are available frequently and usually in the lower end of the range. Large metal overlay lamps are usually in the upper end of the range. In all, about 60% of lamps will fall into this price range. $2,000 and less: The less valuable Handel lamps will be small boudoir lamps, generic mosaic lamps, or nice lamps that have condition issues. About 20% of lamps fall into this price range. Keep in mind that there are several different levels at which the same lamp can be valued. The highest level is typically the insurance or replacement value. The next level is generally going to be the retail value. If a specialized dealer had the lamp, the retail value is what he would charge you. The lowest level is generally the wholesale level. 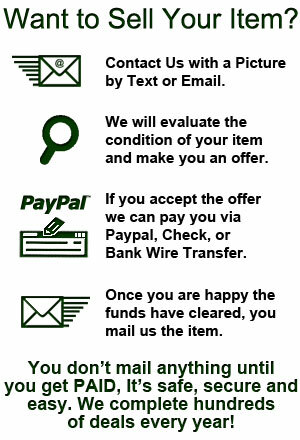 As a member of the general public trying to sell a Handel lamp to an antique shop or dealer, you will likely get the wholesale value. The auction value is always a wildcard. As a general rule, you can usually expect a realization slightly less than the retail value. However, depending on the lamp and venue, something below wholesale or above replacement cost is always possible. If you need help valuing your Handel lamp, just ask. We will happily provide our free opinion.